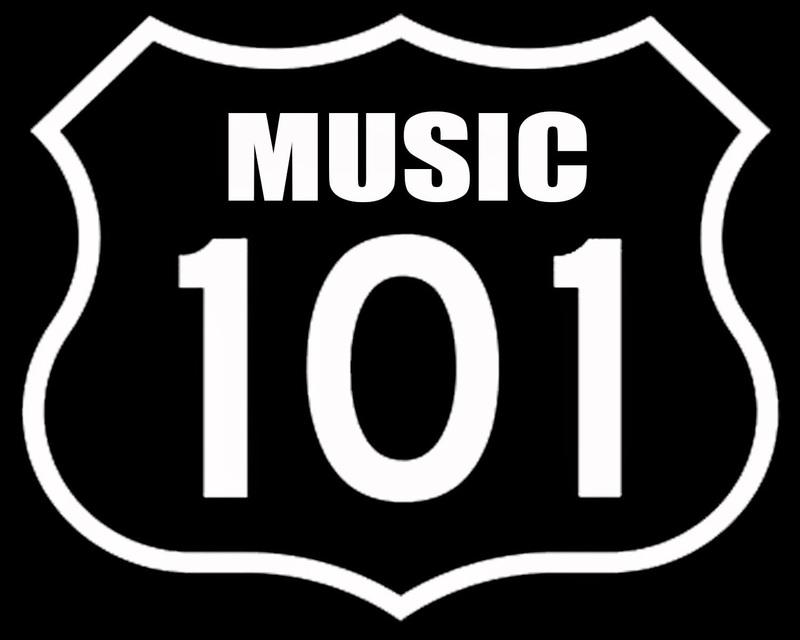 Time for Music 101 class… Do you think my Jukebox/playlist might be slightly eclectic? Really? I thought so. Music has been so important to me. The value we place on the sounds of music defines our character. Music is intended to entertain, soothe, rabble rouse, spread loving feelings, and to connect to your vast body of emotions and at times your intellectual thought/emotional mood or state of mind. Music amplifies your own feelings. Mainly it is about Empathy: 1. understanding of another's feelings: the ability to identify with and understand somebody else's feelings or difficulties 2. attribution of feelings to an object: the transfer of somebody's own feelings and emotions to an object such as a painting We live in some hellacious times don’t we? We need some order in the midst of all this chaos. Music can provide this order for you. You can use music to lift you right up and out of the doldrums, or some music can put you to sleep. Why does everyone have such differing tastes for various musical styles? Well, that depends on what turns on the pheromones in your brain. It also depends on the quantity of exposure to a particular song or a particular music genre. That means your environment. Your immediate circle of friends and family can influence your musical bent. It is also your own magnetic draw to a certain emotion or lyric. Did you ever stop to think why you like what you like? If I were to interview you and ask what are your three favorite songs and why, could you answer me without a little time to pause and think? When I first heard “My Generation” by The Who, I was working at a gas station a bit north of downtown Detroit. I was driving home listening to the radio when this song came on. I had to pull the car on to the shoulder of the freeway, as I was mesmerized and slack-jawed awe stricken. Who in the hell were these guys? Sounded like The Who to me. Yeah, probably is….Wow! That is the key. That song was written just for me in my mind. The future of drumming in rock had just arrived. No more “Just play the pocket Dennis” crap ever again for me. I was reborn that night. The sky was now the limit. When I first heard the Jimi Hendrix Experience’s first album I was high on some great Thai Stick weed and I got it immediately. This band was from another planet. My home planet, wherever that is—I forget. I played guitar with a broomstick for 5 hours listening to every tune over and over and over again. The rest of the guys got quite a kick out of my broom performance because when they walked in on me I just kept playin’ that broom. Whoo-hoo! I became time for me to hit the woodshed for the rest of my life. Now when I first heard Barry Manilow, I was unaffected at all. He had no energy, no lust for life, no juice. The point of all this is why my Jukebox/Playlist is all over the map. A good song is a good song and will stand the test of time no matter the artist. The music lives on forever. I imagine they are just starting to hear Kick Out the Jams on a planet in the Alpha Centauri system. This system is closest to our solar system. I wonder if the Centaurian people like it? Pure and simple. MGT SEND US YOUR TOP 3 FAVORITE SONGS!